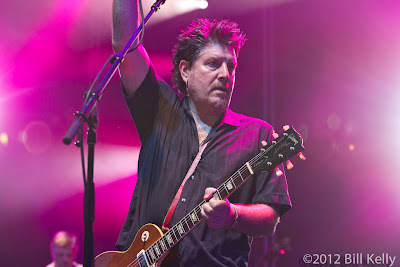 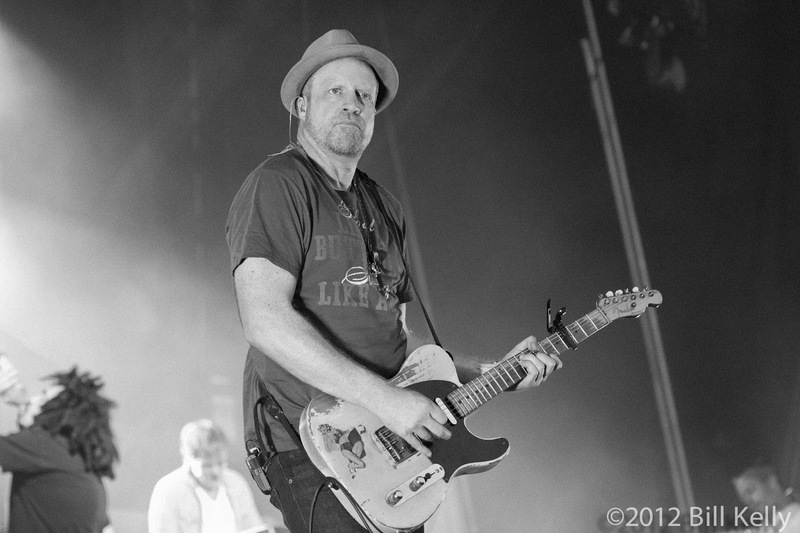 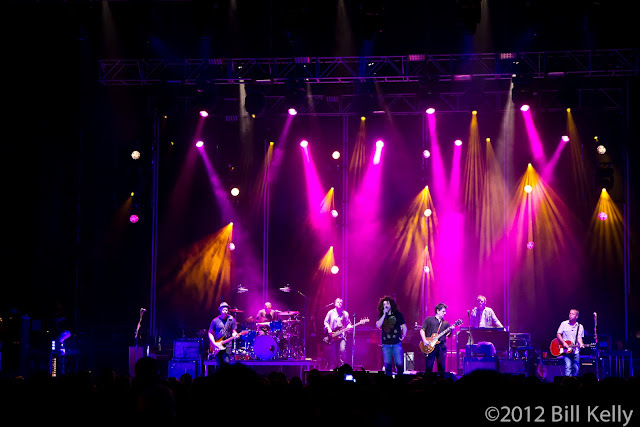 Joined by openers Kasey Anderson and the Honkies, Field Report and We Are Augustines, the Counting Crows brought the second leg of their Outlaw Roadshow to Brooklyn’s Williamsburg Waterfront. Another of those formerly forlorn, desolate and forgotten neighborhoods, Williamsburg is now a vibrant area featuring several great music venues (Brooklyn Bowl, Williamsburg Music Hall to name a few), restaurants and art galleries. 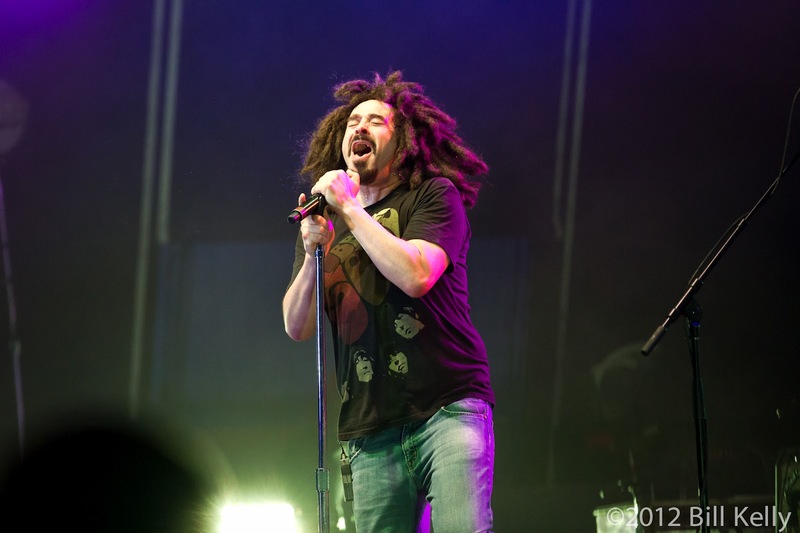 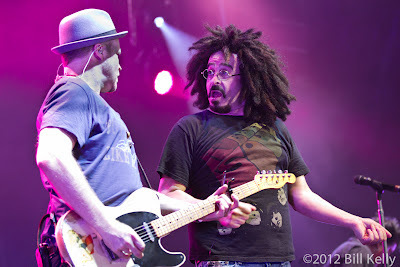 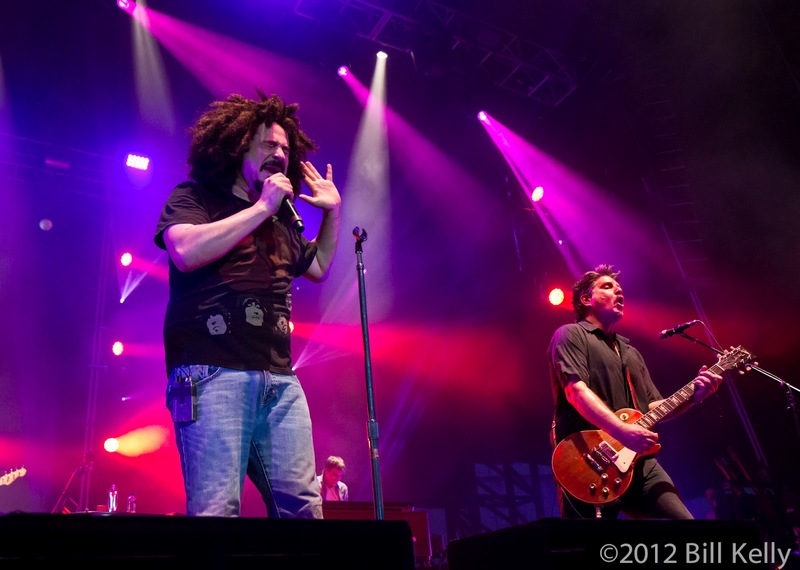 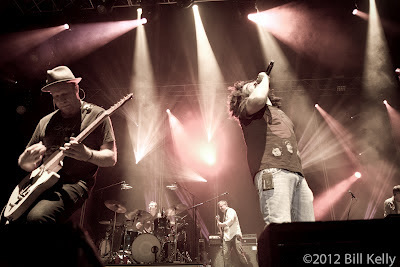 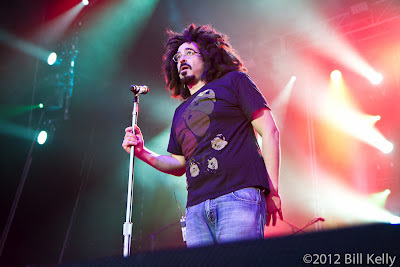 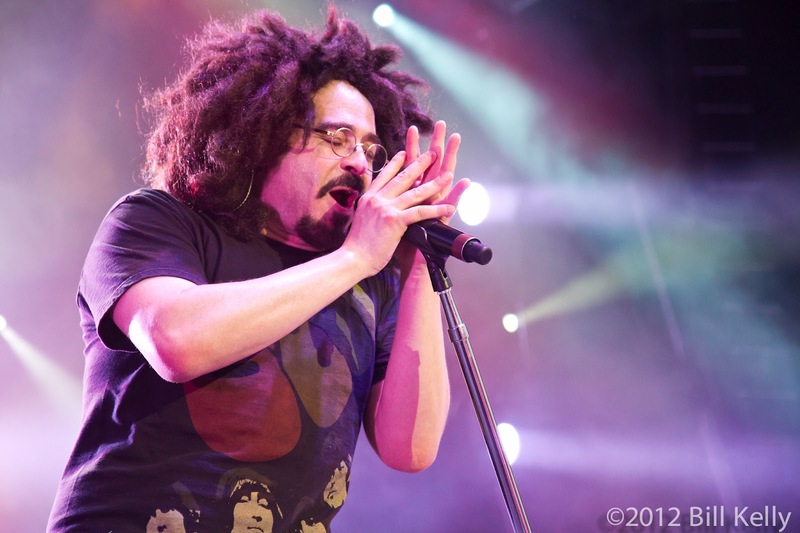 Crows frontman Adam Duritz still possesses the same plaintive voice that brought his band to the forefront with Round Here back in the early 90’s. 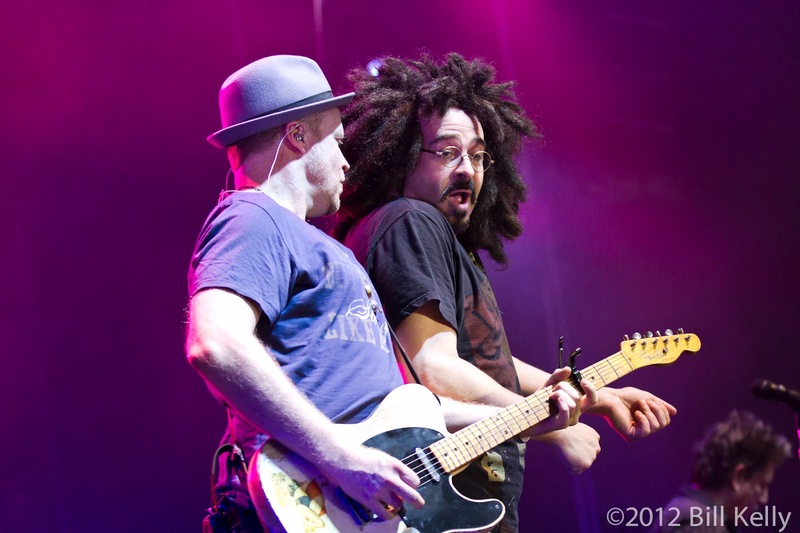 The set opened with a cover of Bill Wither’s Lean On Me, followed by Sullivan Street, another song about relationships that wane and fade, beyond our control. Their newest release, Underwater Sunshine(or what we did on our summer vacation) features covers of some of the bands favorite songs, including Dylan’s You Ain’t Goin Nowhere and Grahm Parson’s seminal alt-country standard, Return of the Grievous Angel. Pre-dating most of the audience, the old gems were greeted enthusiastically by the young crowd. 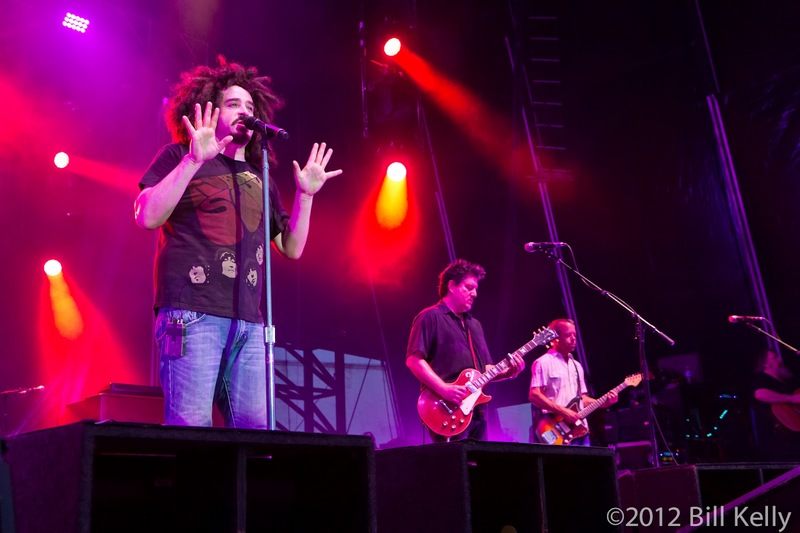 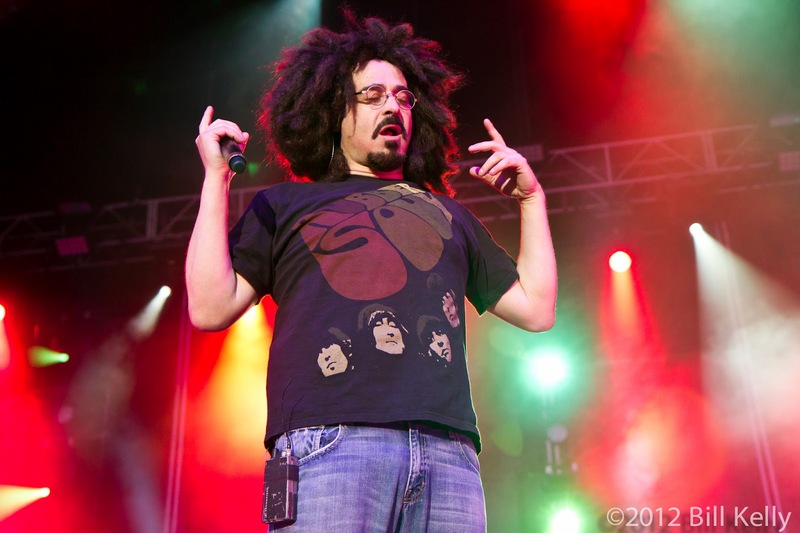 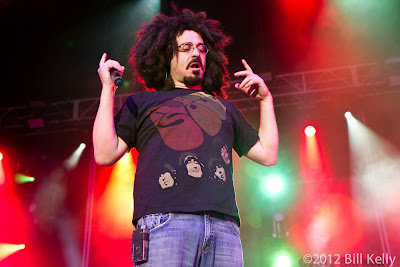 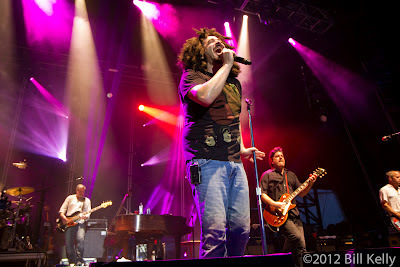 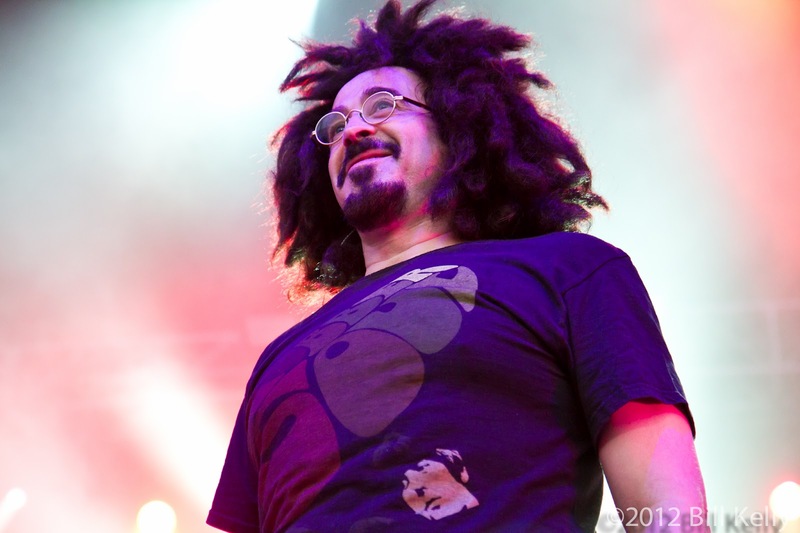 Perhaps better than anyone, Duritz brings the pain of failing or the simple joys of life to each song. 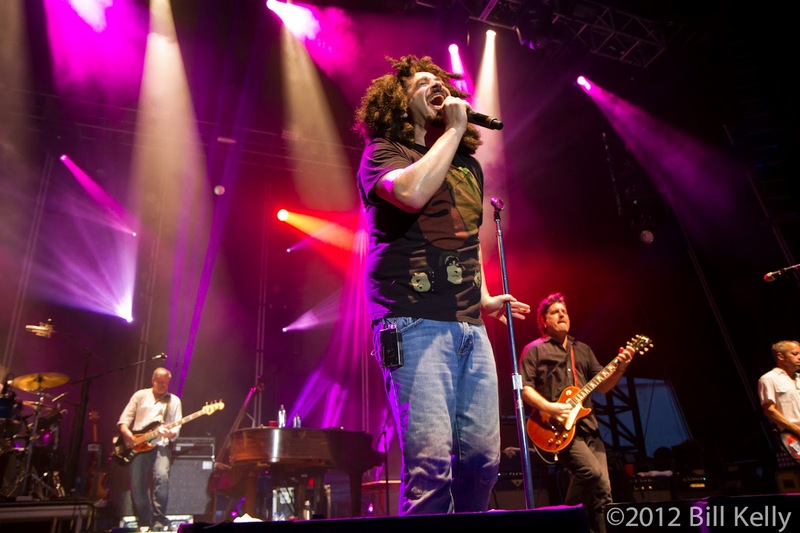 The Williamsburg Waterfront series will continue through the summer, bringing Jane’s Addiction, Morning Jacket, Cake and Cyprus Hill to the stage.